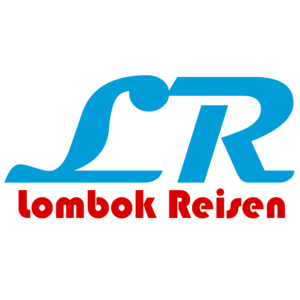 Lombok News – In the end of the year, there are many people planning vacations to take a break from the daily work done. There are choosing a holiday in the country, overseas, or are still in the region nearest the house, and even just at home. Based on Pegipegi.com who has conducted a survey and get interesting information related to tourist destinations of Indonesia’s most in demand for year-end holidays. The survey was conducted via an online website, facebook, and email last November.